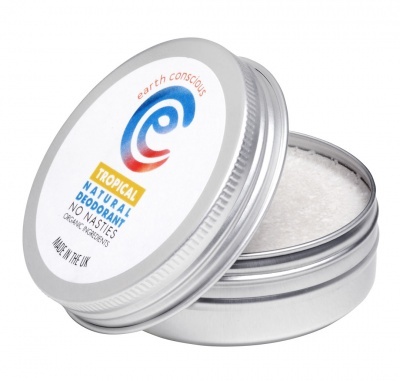 A natural, organic deodorant. Palm Oil & plastic free. Suitable for women, men and teens. Vegan. 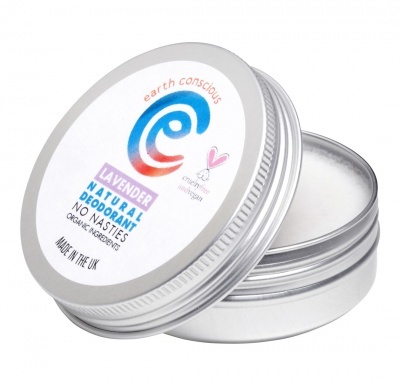 Earth Conscious Natural Deodorant is handmade with totally natural, organic ingredients. In a recyclable tin, plastic free. 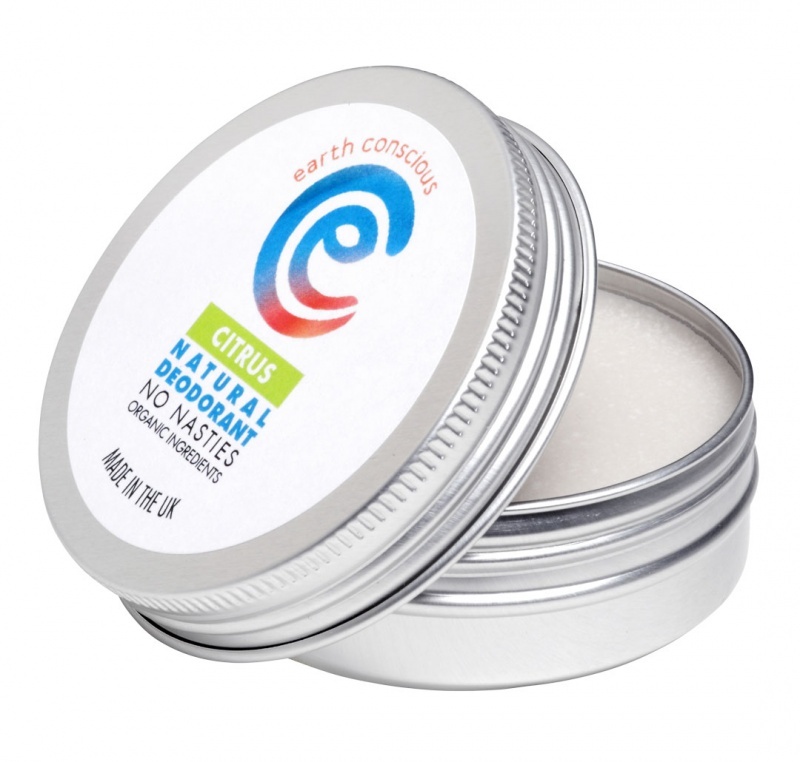 A luxurious cream deodorant which will stop body odour like no other natural deodorant you have tried! Brilliant but wash at night! 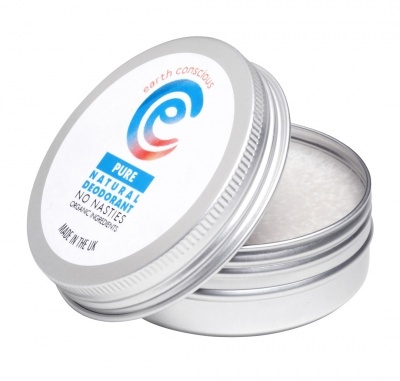 This is a brilliant deodrant, I found that it worked well through the day but as evening came it started to wear off sometimes (I think it depended on how hot I got) I would definitely reccommend washing it off before bed, otherwise you will stink to high heaven like you've been working out at the gym!!!! Brilliant and lovely smelling product, still much better than 'ordinary' deodrant and no more rashes yay!!! Smells nice, applies easily but unfortunately wasn't effective in the slightest. Basically within a hour or so of application I smelled sweaty. Very disappointed so I'm trying to think of another use for it. Feet maybe? Or just a nice smelling skin softener? Very satisfied. No perfume at all, effective, smells are neutralised. I don't shower with soap and find it is still effective next day if I forget to apply. I'm buying more to give as gifts.